By 2018, it has been estimated that we will be producing upwards of 50TB of data every second. 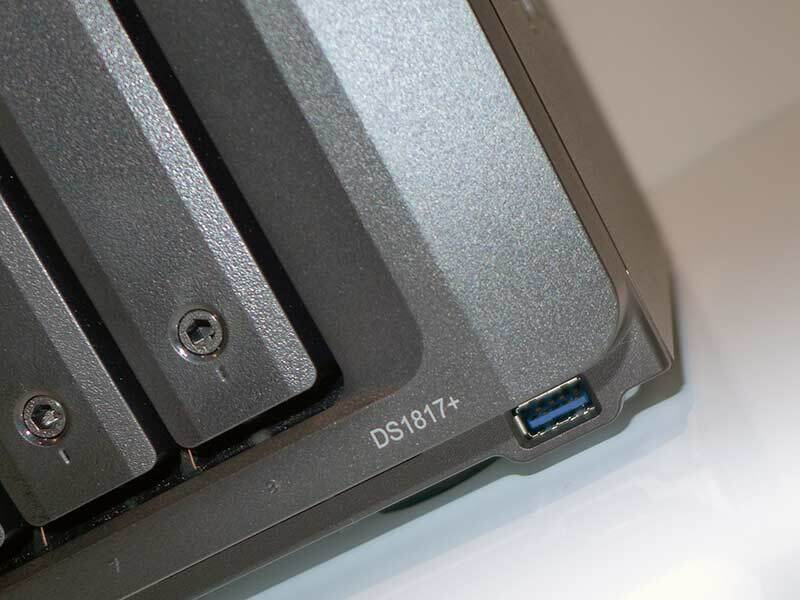 With its eight internal bays and huge expandability, Synology’s new DS1817+ NAS is ready to do its part.. and more. I was born in 1975 and brought up in the inner west of Melbourne. 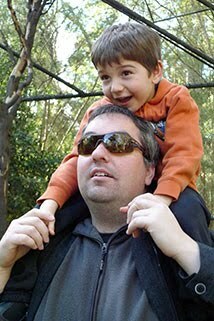 I currently live in Dandenong with my partner Dorina and our son Lennon. I am a fully qualified teacher and currently teach Grade 5/6 in Ferntree Gully. I enjoy reading fiction and non-fiction books, watching good movies and listening to music. In my spare time I also write technology reviews for the Digital Reviews Network. Looking for the Class Start Page? © 2008 Paul Moons | Some rights reserved.